We all know that summer can be a super busy time, and it can be easy to let your healthy habits slip. 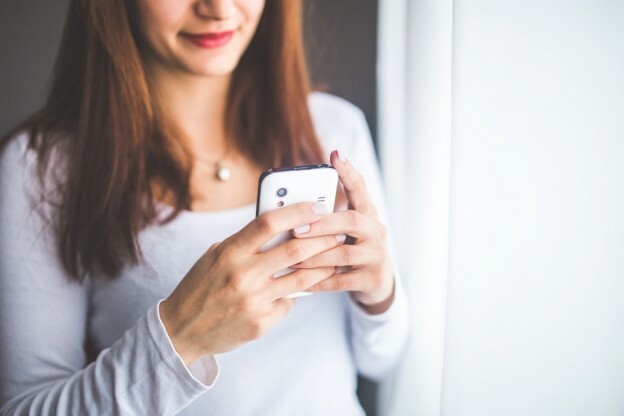 These awesome apps are a great way to support your active lifestyle. 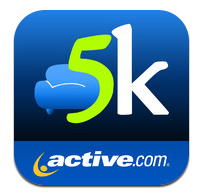 Couch to 5K is one of the most popular running apps – and its for good reason! If you’re looking to start running, or just haven’t run in a while, Couch to 5K can help you run a 5K in only eight weeks. The app provides running and walking intervals that progress in difficulty until you’re able to run 5K – or 30 minutes – without stopping to walk. This entry was posted in Fitness Tips, Nutrition Tips, Travel Tips and tagged fitness apps, fitness tips, health apps, nutrition tips on July 20, 2016 by Janelle Martel. 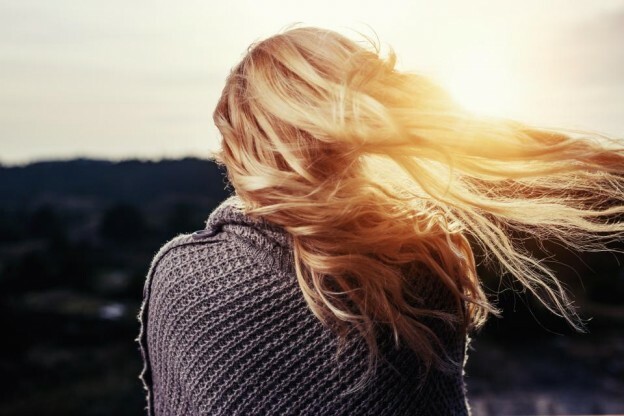 While using top-notch products can do a great deal of good for your skin and hair, the truth is that truly healthy skin and hair comes from within. These top beauty foods can help you attain strong, shiny hair and glowing skin. 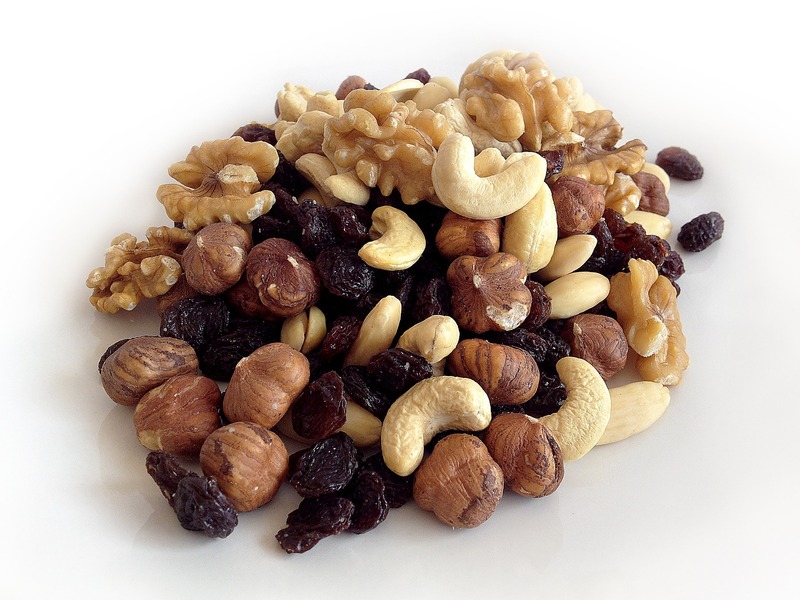 Rich in omega-3 fatty acids, walnuts help to lock in moisture and protect your skin from irritants. They also also act as a natural anti-inflammatory, which means that they can help prevent break-outs and help protect your skin and hair from UV rays. This entry was posted in Nutrition Tips and tagged beauty foods, best foods for hair, healthy beauty, healthy hair, nutrition, nutrition tips on April 22, 2016 by Janelle Martel. We’ve all been there. We want to be better, eat better and live healthier lives. But let’s be honest. 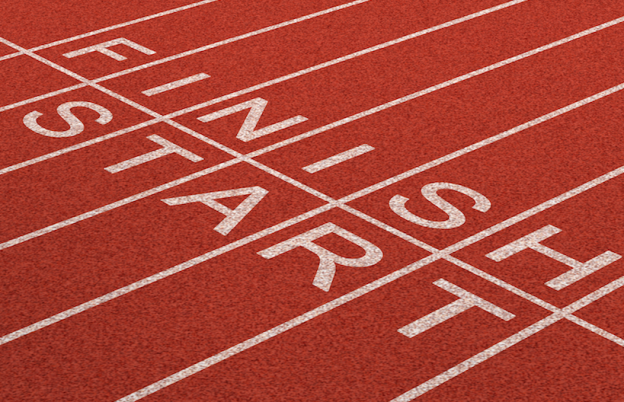 It’s difficult to hit our fitness goals and resolutions – especially when it comes to committing to workout programs. And the numbers don’t help. Reports have shown that 1 in 3 people ditch their goals by the end of January when it comes to newly formed fitness resolutions and almost 75% of newly turned gym rats fail to hit their goals. But don’t lose heart. Here are 5 tips to help you achieve what you’ve always wanted while beating the odds. It’s been said that all great things are built piece by piece. Approach your fitness goals in exactly the same way. Look for small successes and build on top of each one. Taking a step-by-step approach helps to break up the longer term goal into smaller sprints, making it easier to accomplish your goals. That’s why 30-day challenges are a great way to get anyone to keep their focus and create scalable successes. Once you accomplish one, leverage your recent success and do another one! Don’t forget to track the successes you make. It’s easy to not keep score or stay on top of your fitness performance. But this simple act is key to making sure that you’re moving in the right direction. Try keeping a journal or taking notes after each short-term challenge – what you accomplished and what you felt you could’ve done better. This way, you’re able to look back and make sure you’re keeping yourself accountable and performing at the level you want. It’s a known fact: in the beginning of every workout/diet plan, people can expect to shed an immediate 5-10 pounds. But this slows in weeks 2 and 3. So, it’s important to remember that workout plans are always marathons, not sprints. By managing your expectations, and keeping your focus on the long term, it’s harder to become disheartened in the first couple of days. Nutrition is just as important to a fitness plan as the workouts. So, it’s always good to be mindful of what you’re putting into your body before and after your workout. A great way to do this is to follow this blog and others that offer up great ideas for pre and post workout meals – as well as awesome snacking options. Because your body is a temple, and you only want the best stuff in there. Even though it’s about hitting goals, don’t forget that fitness should be fun. Gone are the days of mundane pushups and treadmill running. If you’re feeling the funk of workout boredom, check out other fitness genres that might keep you interested. Nowadays, there are tons of boutique workouts including boxing, rowing, pilates and even trampoline-ing. Sticking to your workout goals isn’t an easy thing. But if you commit to building on your smaller successes, keep yourself accountable and manage your own expectations, it shouldn’t be as much of a struggle — and you’ll thank yourself in the end. Fitness Trends: What is Piloxing? Let Booya Fitness help you hit your fitness goals. Start Your Free Trial Today! This entry was posted in Uncategorized and tagged fitness tips, healthy lifestyle, nutrition tips on March 8, 2016 by TeamBooya.